Whittier College’s electricity is provided by Southern California Edison, which pairs with the college to save both energy and money on high energy demand days. When high energy demand days occur (which happen most often during the summer months when the temperatures are high and energy is needed to cool homes, etc.) the College will cut down its energy usage from approximately 900 kilowatts an hour to 650 kilowatts an hour and Edison discounts the cost of electricity in exchange. 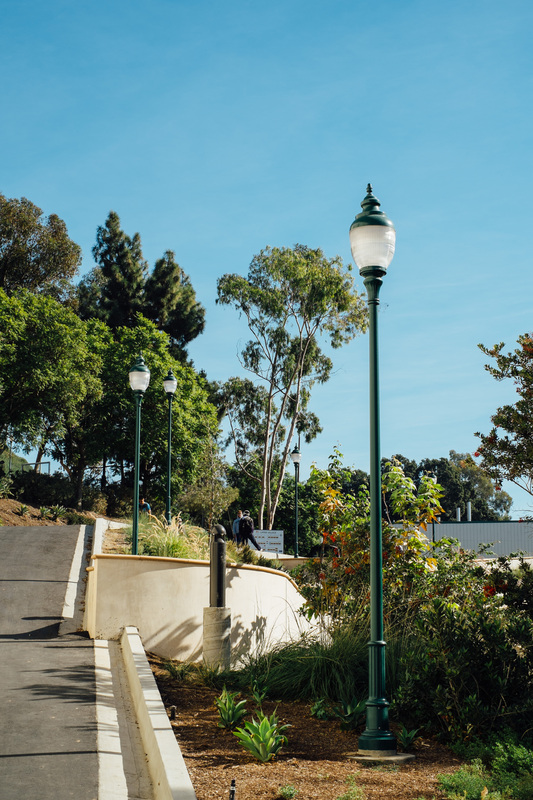 This measure, as well as others, such as motion sensor lights in dorm hallways and bathrooms and T8 energy efficient light bulbs throughout campus, help Whittier College to reduce energy consumption. Energy consumption and costs on campus are dependent on various factors, such as “student population changes” and weather, which accounts for the dramatic surges in energy demand and costs when new students arrive in the Fall. Despite the increase in energy demand, from January 2014 to June of 2015, Whittier College reduced its energy usage per square foot from 4.16 kilowatts to 3.53 kilowatts. Currently, Whittier College has motion sensor lights in the public bathrooms around campus, as well as some of the dorm bathrooms and hallways. These sensors run for about 20 minutes and then automatically turn off. These lights also have switches that allow anyone to turn them off completely, so they do not respond to movement–which, according to campus facilities, most students prefer. A 2011 meta-analysis revealed that using motion sensor lights can reduce the cost of energy by up to 40%, which contributed to Whittier College’s energy usage reduction. “Energy Usage Interview W/ Jacqlyn Kennelly, Assistant Director of Facilities at Whittier College.” Personal interview. 2 Nov. 2015. “GE Aware Occupancy and Photo Sensors.” GE Lighting. Lawrence Berkeley National Laboratory with Erik Page and Associates, Inc., Web. 15 Nov. 2015. “Installing Occupancy Sensors.” Missouri Industrial Assessment Center. University of Missouri, 22 June 2009. Web. 15 Nov. 2015. SEMR REPORT: Whittier College 2nd Quarter 2015. Rep. Sodexo: Quality of Life Services, Print.